Alien Technology ? 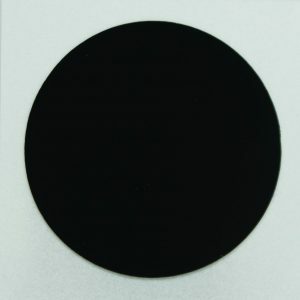 We Also Made This Assumption When First Came To Contact With NFC ! Your Phone Near The Device, The Action Is a Set Of Instructions Directed To Your Phone. The Normal Way Of Giving Your Phone Instructions ? You Guessed It ! You Type, Click, Scroll, Choose, Look For, And Then Click Some More! 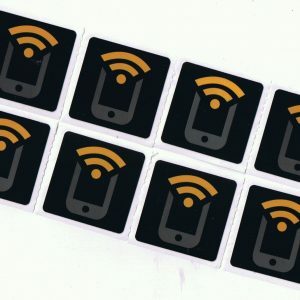 Our Awesome NFC Tags Will Basically Do It All For You In Just A Touch ! All You Need To Do Is Pre Program The Tag With a Specific Action, And It Is Ready To Do It’s Job ! – Just Tap And It Works ! • Any Combination Of Above! No Clicking, No Scrolling, No Typing !!! 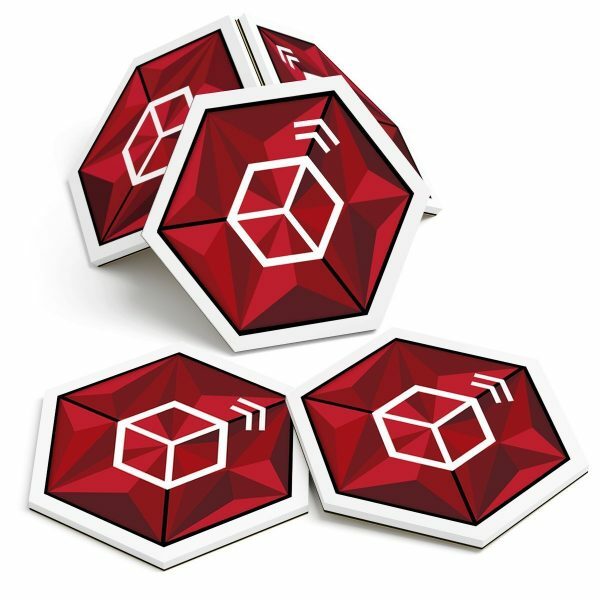 We Made Crystal Cubes The Best We Could, To Give You the Ultimate NFC Experience ! Just Return Them, And We’ll Refund Every Penny (Or Replace It, If There Is A Problem) ! BLAST YOUR SMATRPHONE EXPERIENCE: Easy And Intuitive Technology That Allows You To Dramaticly Enhance Your Phone Abilities, There Is No Need To Launch Any Applications, Connection To The Crystal Cube Is Made Within A Fraction Of A Second. 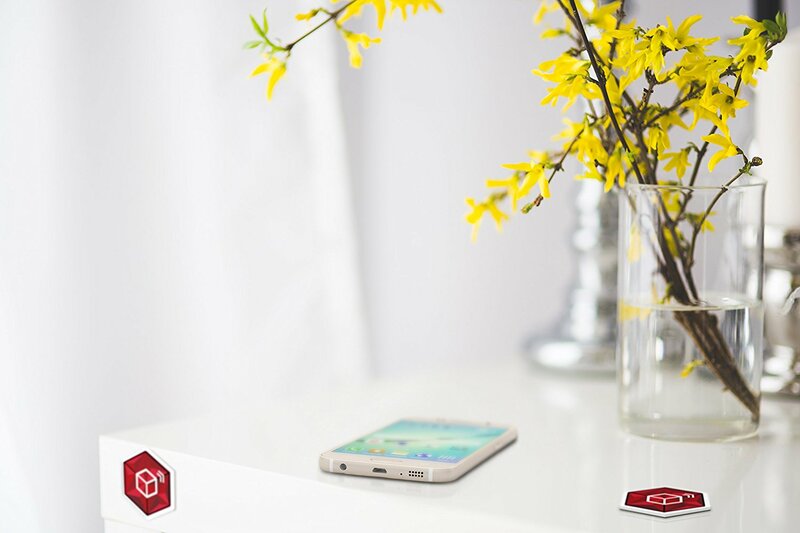 MORE EXCITING SIMPLER LIFE: Single Tap Will Initiate Any Pre Programmed Task Related To Your NFC Enabled Device, All You Need To Do Is Encode The Tag With A Specific Action Trigger ( such as connecting to a WiFi network ), One Tap And You Are In! BE UNIQUE AND DIFFERENT: We Made A True Functional Art Device, Hexagonal Shape Body, Exclusive Crystalline Tile Art, Near Field Communication Pictogram, Crystal Cube Will Express Your Individuality And Improve Your Leading Edge Lifestyle. IT JUST WORKS: Hover Your Device Over The Tag And Zapp !!! The Data Is Sent Directly To Your Phone, No Internal Energy, No Battery, No Manual Pairing, Simple Touch To Make It Work, More Convenient, Quicker And More Fun. CUTTING EDGE COMPONENTS: Extremely Fast NTAG213 Chip, Durable Water Resistant PVC BODY, On Metal Capability, 3M 467MP Hardened Sticker – Sticks to Metal, Glass, Plastic, Wood and Wall Surfaces.